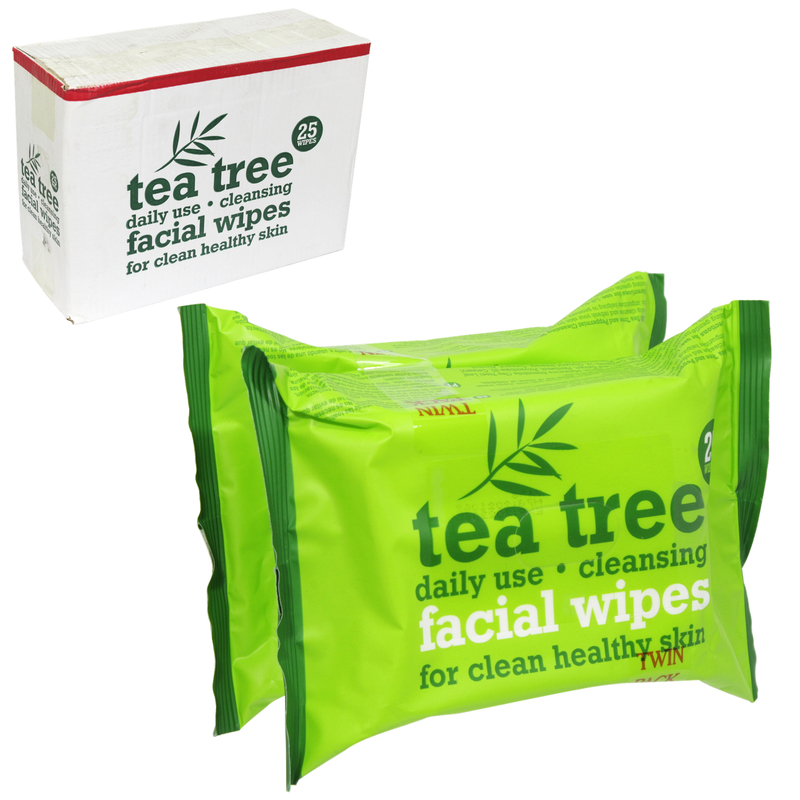 Tea Tree Wipes help cleanse the skin, removes dirt, excess oil, make-up and helps prevent spots. For quick and easy cleansing and spot prevention. Daily use face wipes.